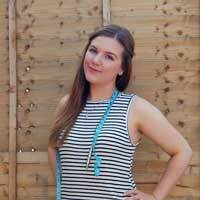 editor’s note: this is a guest post by Toni Sturrs. Toni is the creator of Blissfully Crafted – another great resource for knitters and knitting! 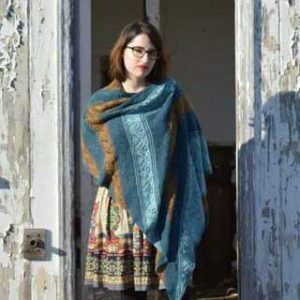 Read her post below and be sure to check out her site. 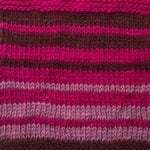 Lace knitting is by far my favourite type of knitting. 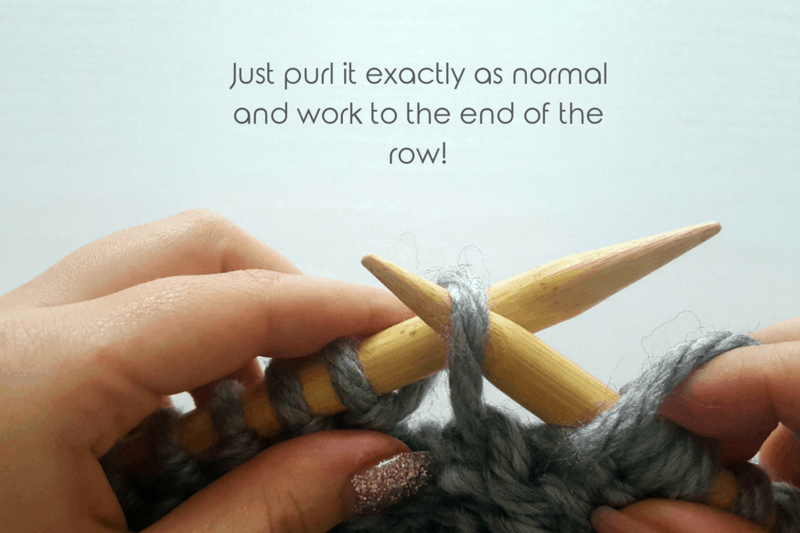 I don’t do it as often as I should, as it can take a smidge of concentration, and I’m not great at focussing for any length of time. It took me until I was 25 to learn to drive; not because I failed my test, but because I kept getting distracted. 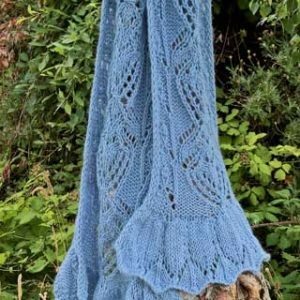 Lace knitting is a beautiful, decorative form of knitting that features distinctive holes in the fabric, created by performing yarn overs. 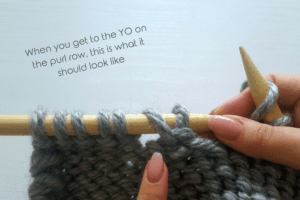 A yarn over (YO) is a type of increase stitch, so in most cases you will need to pair this increase stitch with a decrease stitch, so you maintain the number of stitches in the piece. 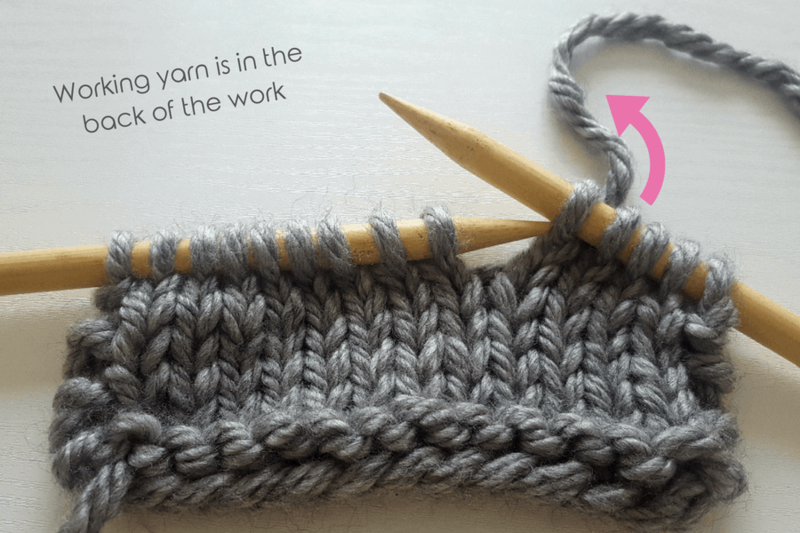 If you don’t decrease to compensate for the yarn over you will end up with an ever-growing trapezium shape! 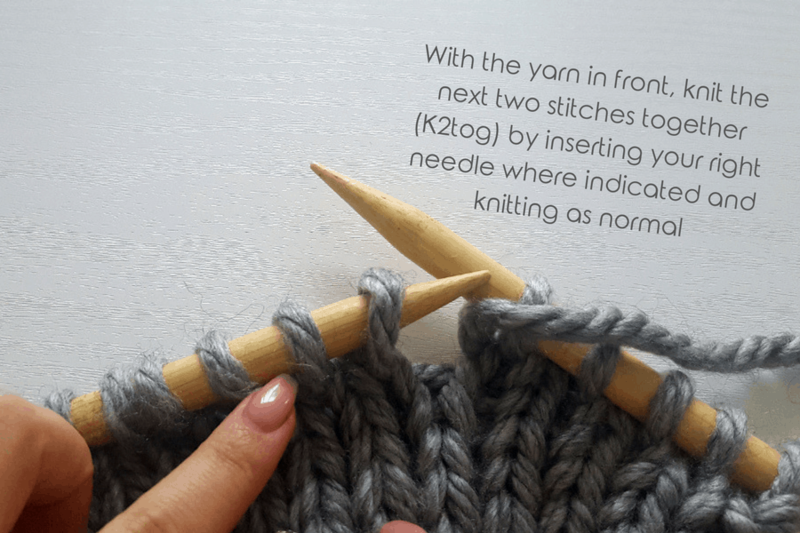 This decrease can be either a Knit Two Together (K2tog), or a Slip Slip Knit (SSK). In this example I am going to show you how to complete a yarn over (YO), immediately followed by a knit two together (K2tog), which is the simplest type of lace hole you can create. 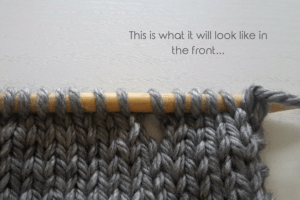 This is a super basic introduction to lace knitting. 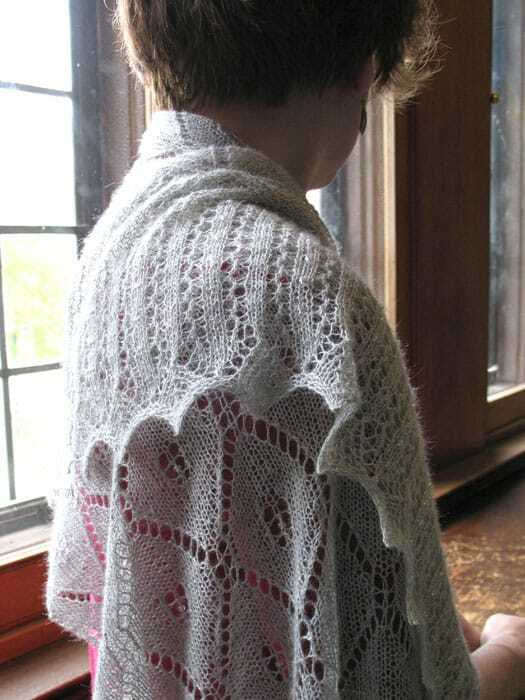 As you delve deeper into the stunning world of lace you will see that there are far more ways of creating these lace holes in your fabric, and the intricacy can vary dramatically from one project to the next, however, the effect is always impressive. 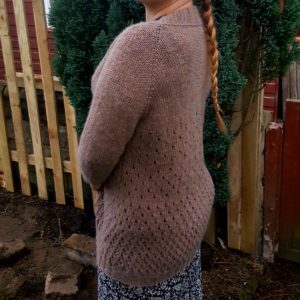 I recently knit a cardigan which was nothing more than rows upon rows of evenly spaced lace holes, and the outcome was still striking. 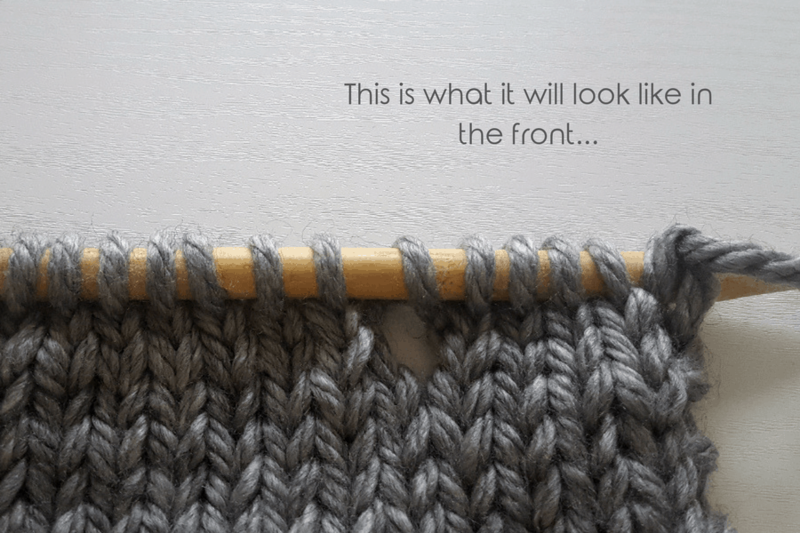 You definitely don’t need to be a master to produce something that will make people say “wow!” when you tell them you knit it yourself! You can see all of the knotions abbreviations here. 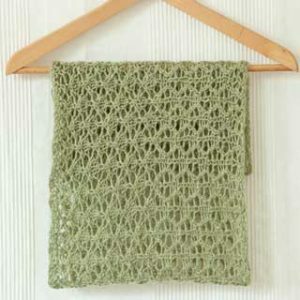 Now, armed with the abbreviations you could quite easily decipher the code that is a lace knitting pattern. 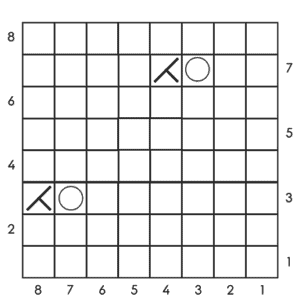 But what about when the pattern uses a chart instead of written instructions? 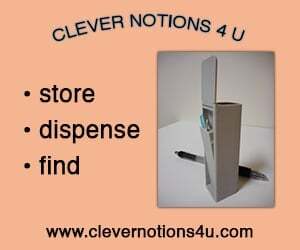 It’s actually much simpler than you might think. Each square is equivalent to one stitch of knitting, and the symbol depicted in that square tells you what action you need to take. Charts can actually be really helpful, as you get a visual idea of how the piece knits up, whereas when reading written instructions, you just see words of course. Unfortunately, no symbol is universal, and they definitely vary from pattern to pattern so you need to double check before you start a pattern to ensure you don’t knit the wrong thing! 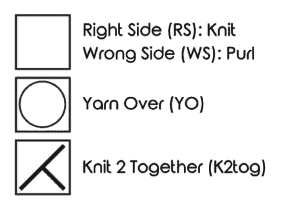 Luckily there is always a handy key which will tell you what each symbol means. 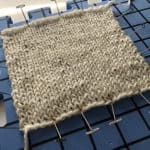 Repeat rows 1-8 until required length. 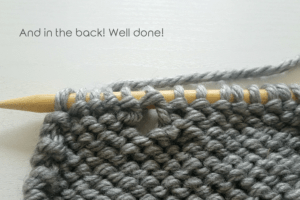 A lifeline is a really useful tool for knitters to have tucked in their arsenal, especially when lace knitting! You insert a lifeline at a place where you know that everything is correct. 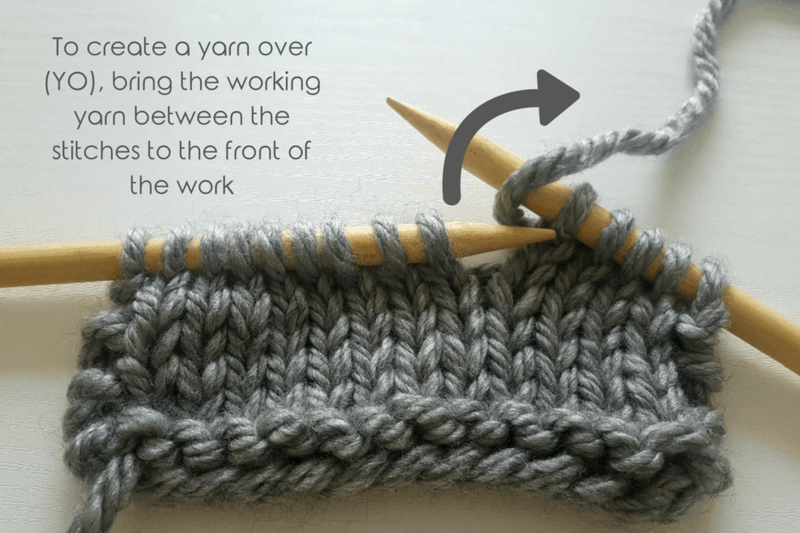 If you make a mistake later on as your work, you can frog back your knitting to the point where everything was last in order and you haven’t lost all of your progress! How cool is that?! I wrote a whole post over on my blog about how to use them, so head over there now to check out Protecting Your Progress: Using Lifelines in Knitting! Thank you so much for reading this post, I hope you’ve learnt something new today! 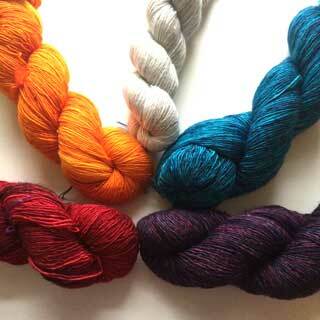 If you’re as jazzed up about lace knitting as we are, here are a few patterns for you. Toni Sturrs lives with her boyfriend, her Siberian Husky, Ghost, and her two Dwarf bunnies; Ben & Jerry. 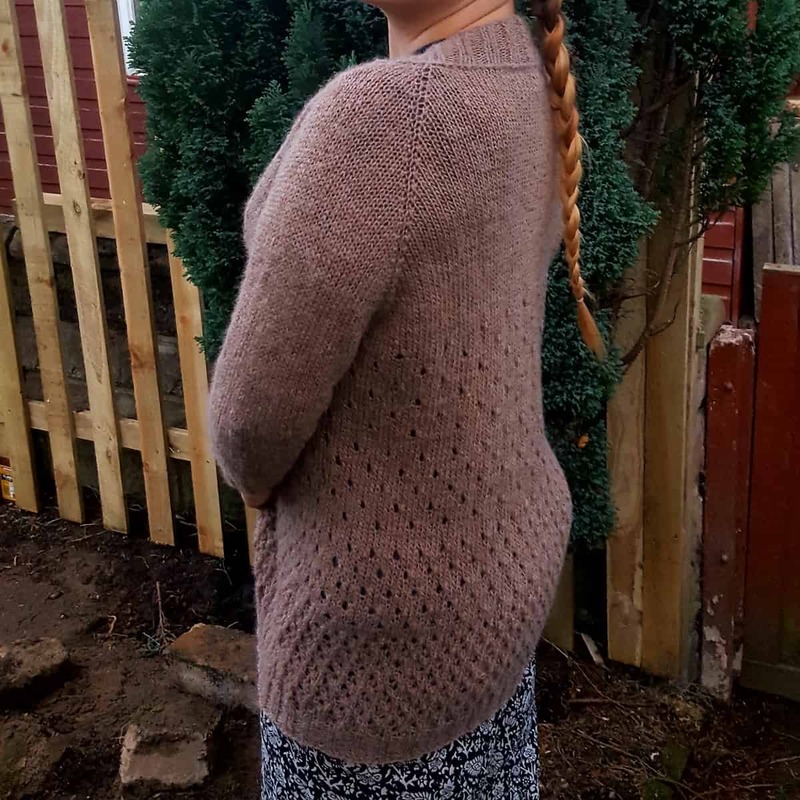 She is a knitter, blogger and food enthusiast, who loves to see the reactions she gets when she tells people that she got her Degree in knitting. 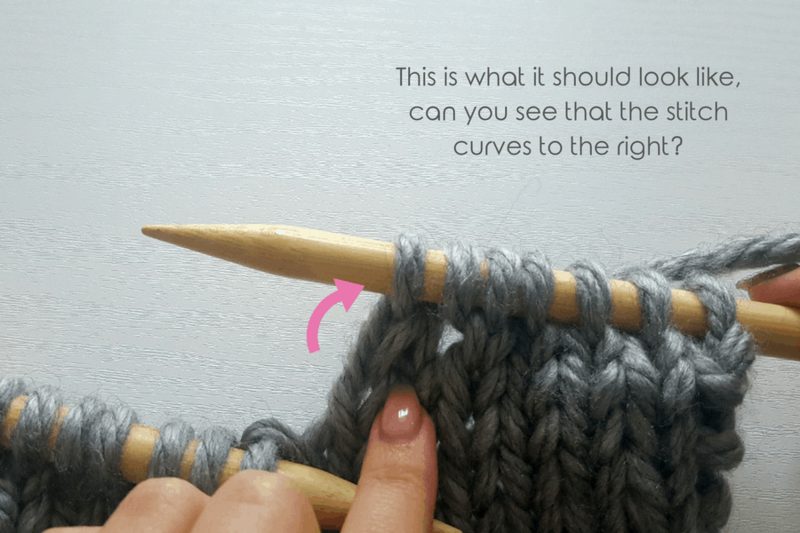 Right now, she is on a mission to help people take the first steps in learning to knit, and make the road to knitting mastery smoother for everyone. 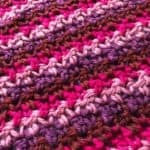 Make sure you visit her blog, Blissfully Crafted, where you will find tons of tips. You can also join the Facebook Group, “From Newbie to Know-It-All” and become a part of the awesome community! 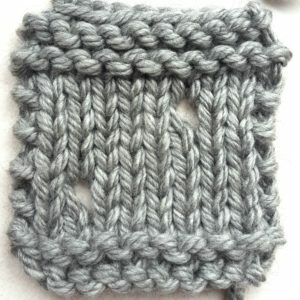 Hello, I just found your website and I want to thank you for all the incredibly informative tutorials. I love to knit and crochet, but sometimes feel that I lack some technical knowledge. Oh that’s awesome! You are very welcome! I’m glad they’re so helpful.